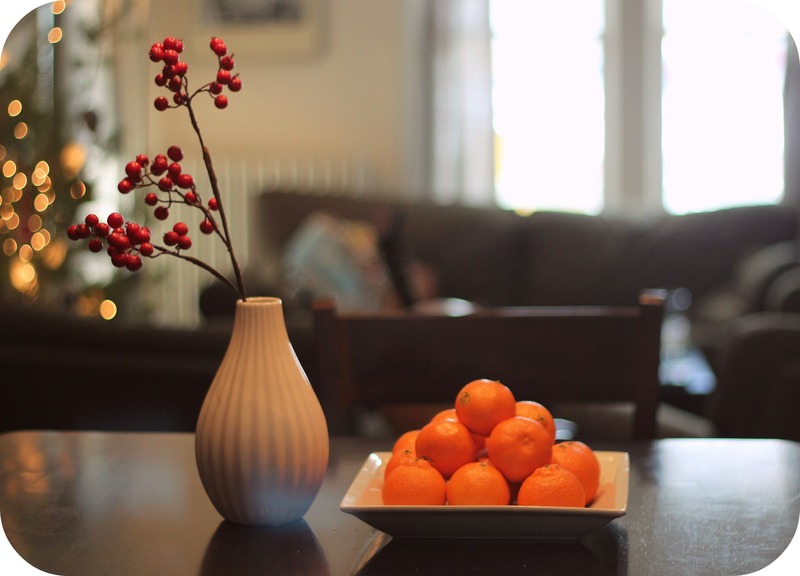 i call it “still life with oranges.” | sara, darling. ← charming things: grain rings. I request more pictures of your house. I love seeing them here and there on facebook and here.